Kent Toilet Hire is part of the long-standing RS French Ltd run by the same friendly and reliable family. 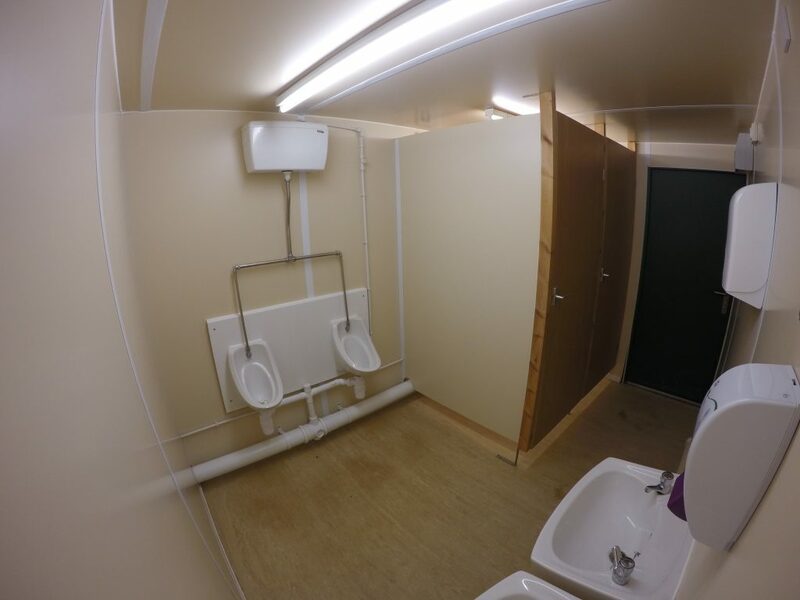 As a family business, Kent Toilet Hire is proud to be renowned for consistently offering an outstanding service to our customers, being reliable from start to finish and offering highly competitive rates. Based an hour from London at Waterham Business Park in Kent; 15 minutes from Canterbury, between Whitstable and Faversham, just off the A299 which is an excellent location from which we can deliver toilet hire across the South East. How many portable toilets will I need? The number of people you have on a site, or attending an event, will influence how many toilets you will need. A good site will allow for 1 toilet per 7 people on site. 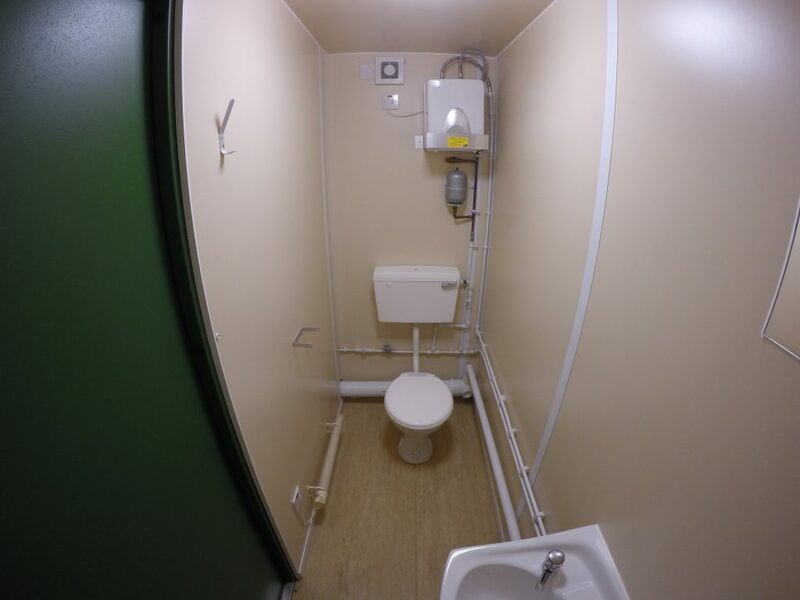 Read our toilet hire guide to discover the minimum number of toilets you should have available according to the number of users on a construction site.